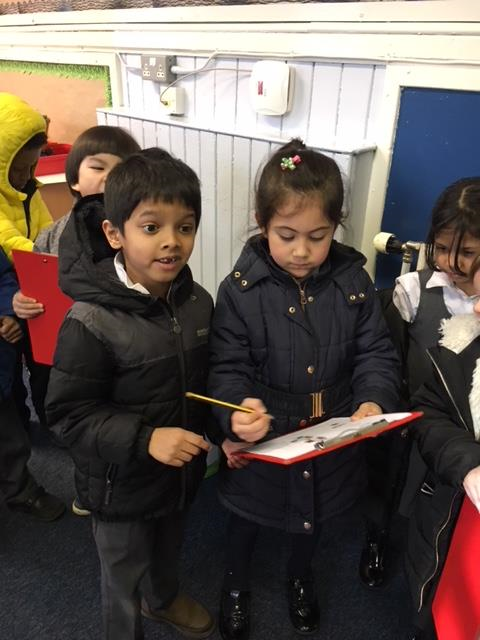 P1A have been learning about the different senses in Science. 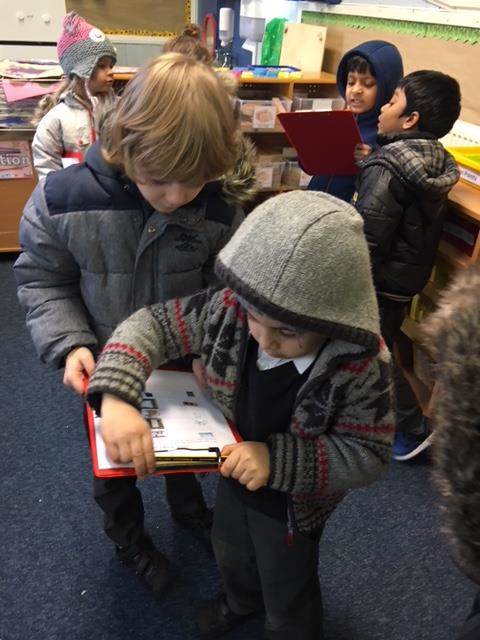 We worked with a partner and got to use clipboards! 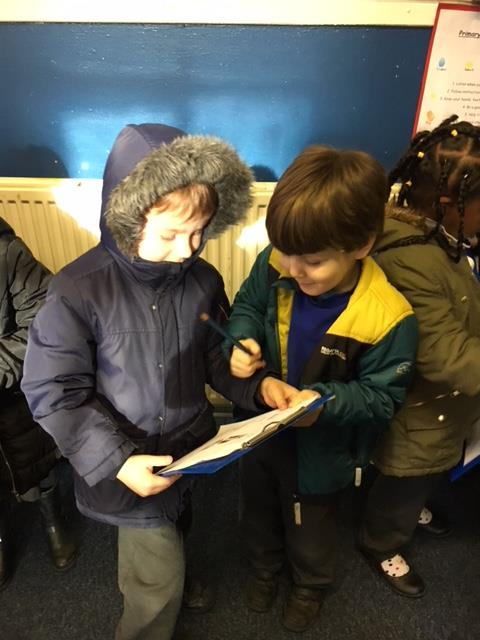 The children enjoyed looking around the school and playground trying to find the different objects on their sheet. 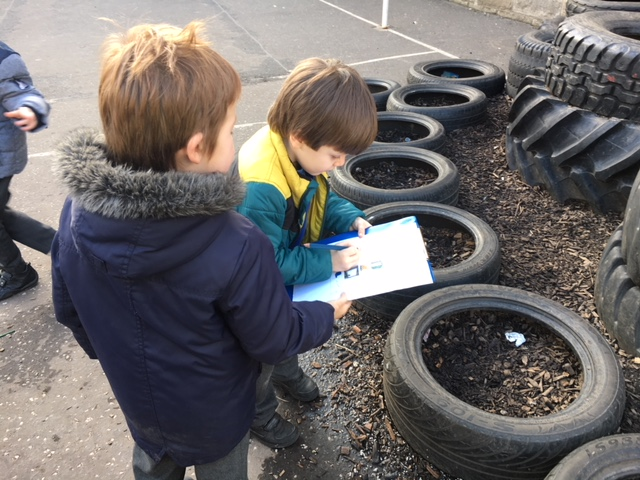 This entry was posted in News, Primary 1A 2017-18 on Mar 7, 2018 by Dalry Primary Edinburgh.